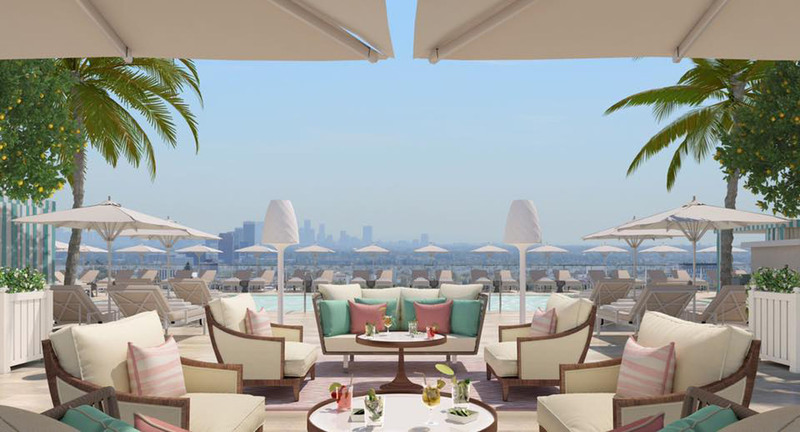 Los Angeles has a new destination for the rich and the famous, with the newly opened Waldorf Astoria Beverly Hills hotel located strategically at the corner of Wilshire and Santa Monica boulevards — the gateway to the city of the stars. 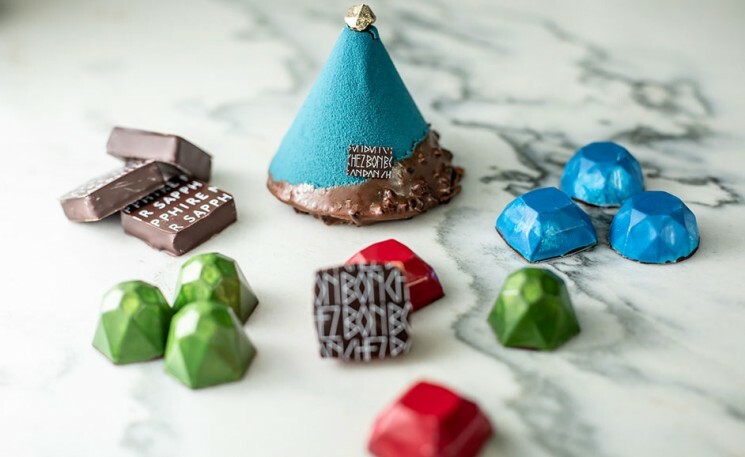 It’s one of the most hotly anticipated openings on the US West Coast, thanks to the iconic Waldorf Astoria brand and the suite of features and luxury amenities. True to its local heritage, the hotel is designed to evoke the old Hollywood glamour of the 1930s and 40s, with a contemporary Art Deco motif, hand-painted murals, cascading crystal chandeliers and Lalique installations. 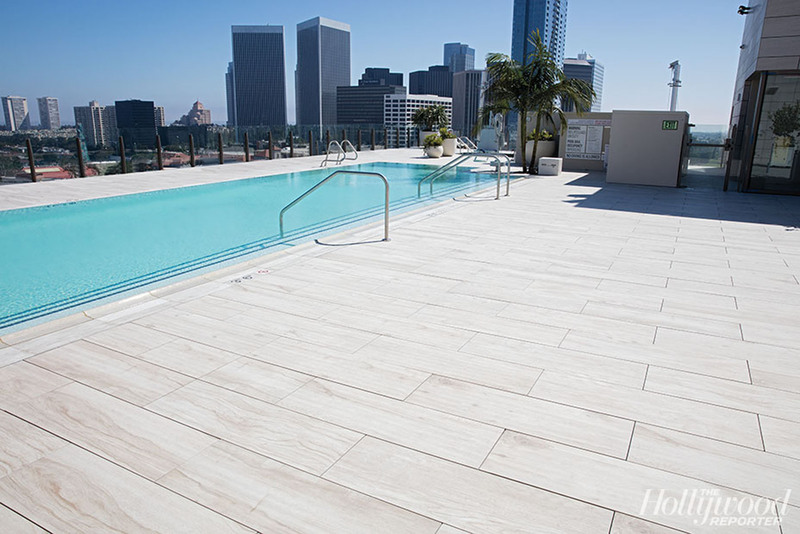 The rooftop pool deck is poised to become one of the most exclusive addresses in the city, as the largest rooftop destination in Beverly Hills accessible only to hotel guests. The area features cabanas, a lounge area and swimming pool, with panoramic views of the city. 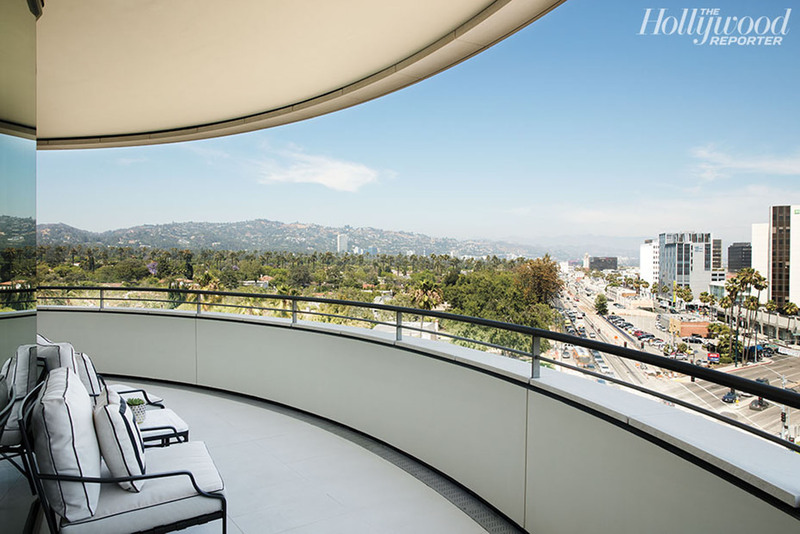 All 170 rooms feature floor-to-ceiling windows that open onto private balconies overlooking the Hollywood Hills, and each guest is assigned a personal concierge. The hotel also marks chef Jean-Georges Vongerichten’s grand debut in California, with not one, but three venues that will bear the chef’s signature cuisine: The Jean-Georges Beverly Hills (signature restaurant); The Rooftop by JG; and Jean-Georges Beverly Hills Bar, where the menu will feature locally sourced ingredients. 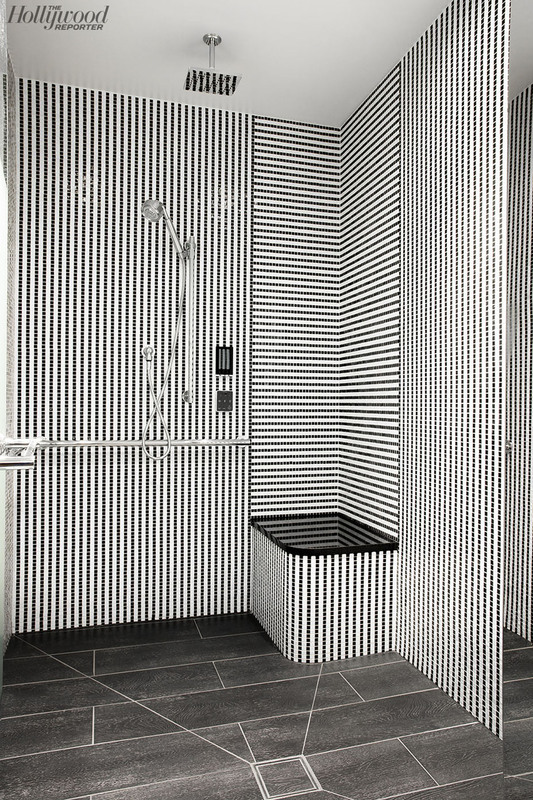 In keeping with its standard of luxe, the hotel is also home to LA’s only La Prairie Spa, one of the most expensive and high-end brands in the beauty industry. Photos courtesy Daniel Hennessy for Hollywood Report. 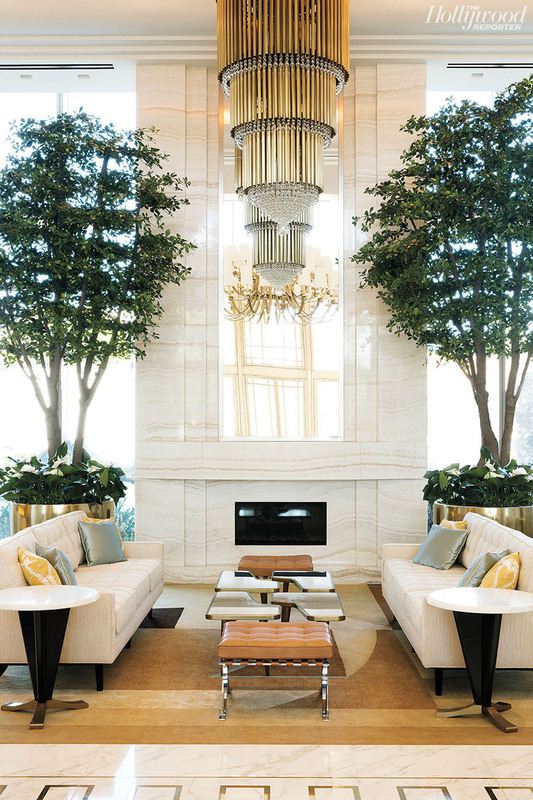 And Waldorf Astoria Beverly Hills.